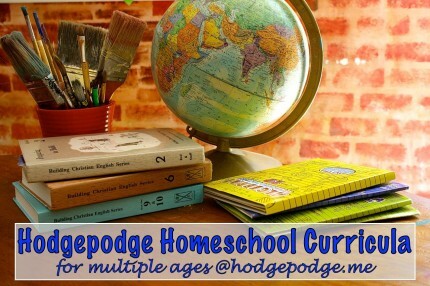 Over this week I am sharing our curriculum choices for 2013-2014. Our Middle Girl is now officially a middle schooler! Today I share all the resources for this busy, kinesthetic learner. 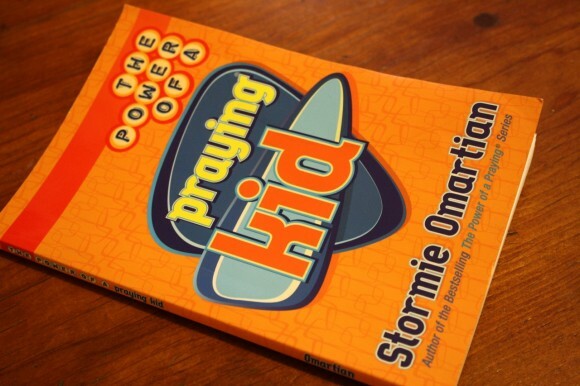 Power of a Praying Kid – a devotional handed down to her by her brother. I’ve so enjoyed the prayer devotionals by Stormie O’Martian and I know she will too! Rod and Staff English 6th Grade – Progressing with Courage. Especially in middle school, Rod and Staff English includes writing assignments and poetry. Because she also has Tapestry of Grace writing assignments, we often choose between the two each week. We pick whatever fits our studies best. Teaching Textbooks 6th grade – this girl thrives on this spiraling math approach. Spelling Workout – she will continue in this series because it gives her a variety of practice not only in spelling but in editing, paragraph writing. Plus there are just fun word games like crossword puzzles. A Reason for Handwriting – going back to a favorite this year because she asked and because she wants to improve her cursive. Drawing Basics by Thomas Kinkade – It’s been a while since we’ve pulled out this resource. In addition to all the art learning she will enjoy with Nana, she and her younger sister will work through these lessons this year. Visual Latin – she will join in the lessons with the older children. 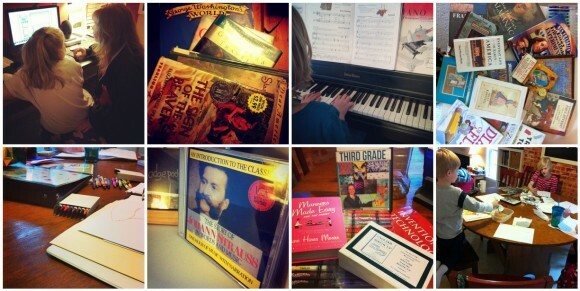 Fine Arts – She will also continue with piano lessons. And drama troupe sign up is soon. Duct tape crafting, of course! Plus, Middle Girl is off to youth group at church this year! Middle Girl will, of course, also participate in all the learning we do with our multiple ages (literature, writing, art, music, history, science, nature study and more). So this list isn’t complete. She especially enjoys creating display boards along with history studies. My Craftiness Pinterest board is one I created to catalog projects mainly for my busy girl. 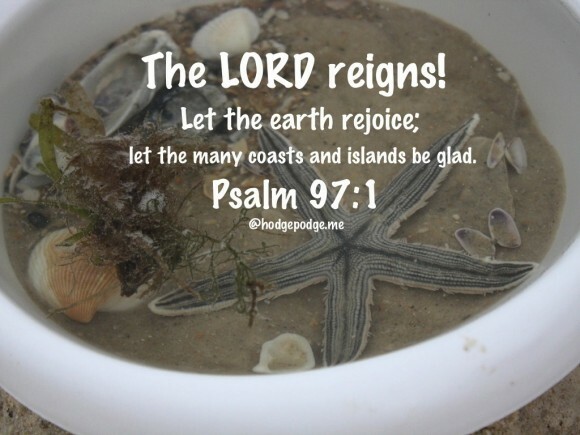 When do we start our homeschool year? My 10 Days of Teaching Multiple Ages incorporates hands on projects for learning. We’re also right in the middle of reworking our school room plus the children’s bedrooms. We’re repainting, creating desk areas, and of course, there is chalkboard paint involved! It helps to have things in order before the start of a new school year (plus saves my sanity somewhat!) 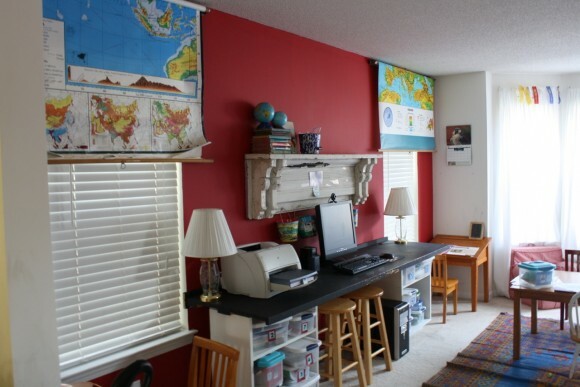 Our IKEA and chalkboard homeschool room. 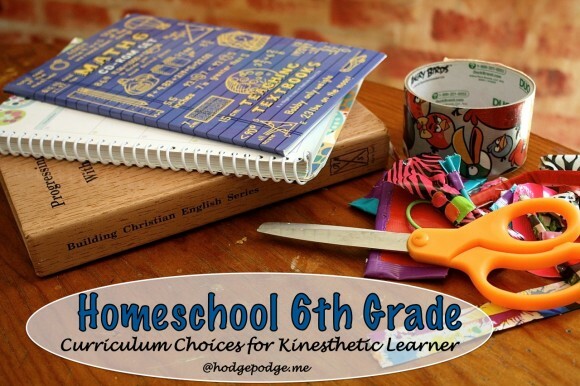 Linking up with iHomeschool Network’s Not Back to School Blog Hop! How about you? Have you rearranged certain areas to accommodate a busy, kinesthetic, creative learner? I love all of the hands on idea. Duct tape crafting sounds like fun. I have 5 children, 1st, 1st, 3rd, 4th and 6th. Would Tapestry work for 1st graders that are not strong readers yet? Thank you in advance. Natalie – I believe if you are using Tapestry with your older children that it will be a blessing for you all. I tend to pick one read aloud from the list (looking at all the columns together) that would appeal to everyone. So, yes, yes I do! Is your middle school age daughter doing a photography course? If so, what curriculum are you using? My daughter is 6th grade and has a strong interest in photography but I am not finding many resources to use as a curriculum. Yes! She is going to be using Amanda Bennett’s Digital Photography unit study – which my older daughter used and loved. I reviewed it here: https://www.thecurriculumchoice.com/2011/11/digital-photography-unit-study-by-amanda-bennett/ Hope that helps!